Margo shares her story of when forgetting could become serious. On a hot 100+ degree summer day, I forgot Zest in the car. Zest was 6 months old. Syndrome, my oldest, needed a sports physical by 5pm that day to play on the tennis team. I wasn’t told about this until the last minute. I was rushing to get to the clinic, and was completely stressed out over other things as well. At that time, I was sharing physical custody of Syndrome with Numbnuts, and Numbnuts knew about the physical and didn’t tell me. 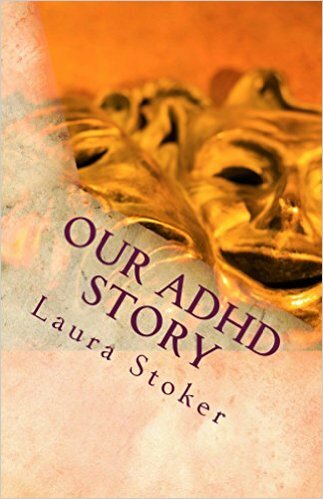 I had 100 different things going on that day, my ADHD was in full force, and at that time, I was too stubborn to take medication. I had Zest with me, but didn’t have Disorder with me, which was VERY unusual. Disorder is so loud there’s NO way that child would be forgotten in the car. Zest, however, so unassuming, so quiet, was sound asleep in the back of the car. Zest was in there, alone, at most, 90 seconds. I completely crumbled. I couldn’t compose myself. It still brings tears to my eyes. So many what if’s. Unspeakable, unfathomable, devastating what if’s. How could I forget the baby in the car? I am so OCD about these things. I double, triple, quadruple check things all the time to make sure my family is safe. My kids are EVERYTHING to me, and I would never, ever overlook them. Ever. I would have never thought I could forget a child…they are my world. I am SO careful with everything. You should see my home and all the protective measures I take to keep those little boogers safe. When I returned to the waiting room, I was trying to calmly compose myself, and finish writing the check. I could feel the strangling happening from the inside out. I was having a full blown anxiety attack, with a side of complete self-loathing, remorse, panic, devastation, etc. I was spiraling fast. I had seen the episodes on Oprah. I knew the unspeakable details of what happens if someone really forgets, for too long, on a hot summer day. I never judged those parents, but I always double checked because I could empathize with them, and I NEVER wanted that to happen to me. Was it the ADHD? I don’t know. Very possibly when I think about it objectively. But, I certainly can’t blame it on anyone but me. Things were going too fast and I was trying to do it all. I was spinning far too many plates, and I needed to slow down. This memory and the “what if” will haunt me, torture me, and punish me for the rest of my life. It’s one of those things you just can’t undo from your mind. I am so very grateful that the check date triggered my brain to pay attention. What an amazing thing this thing called a brain is. This situation, however, did not give me a bit of confidence in my mothering capabilities. It reinforced my fear that I am likely to screw it up. As a mom, I think there’s no room to be “human”. To forget. To miss something. I feel constant anxiety over what I might be missing. What did I overlook? Would I have this fear if I didn’t have ADHD? Would things fall through the cracks if I didn’t have ADHD? I don’t know. You could have killed your son. If your checkbook didn't trigger you within 90 sec but instead after 20-25 min your son would be dead and it would absolutely, positively 100% be YOUR fault. You have ADHD. You know you have ADHD. You are fully aware that you're easily distracted and not instinctively well-organized. You know this, you acknowledge this freely. Why on earth haven't you set up some sort of system to DEAL with the lack of organization? 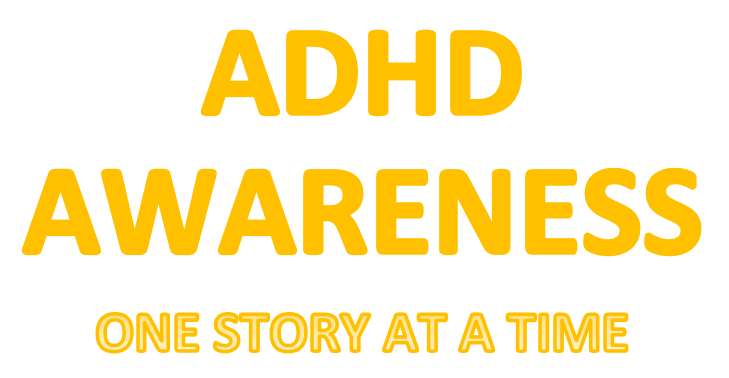 There are any number of interventions that can help you - something like 5% of the US population has a diagnosis for ADHD and they mostly don't kill their babies by forgetting them in broiling hot cars! These folks presumably cope by: making lists, setting reminders on their smartphones, having their spouse check up on them, take medication, undergo therapy, etc. Would it not be a good idea for you to address the ADHD before something truly horrible happens to your kids? A horribly thing YOU did inadvertently??? Woah, Katee this is not my story but I can tell you she already feels horrible about forgetting her child and she realized that it was a very SCARY situation. Trust me as a mother I think she beat herself up plenty. Not enough, your children are your first priority not anything else know it live it know excuses.